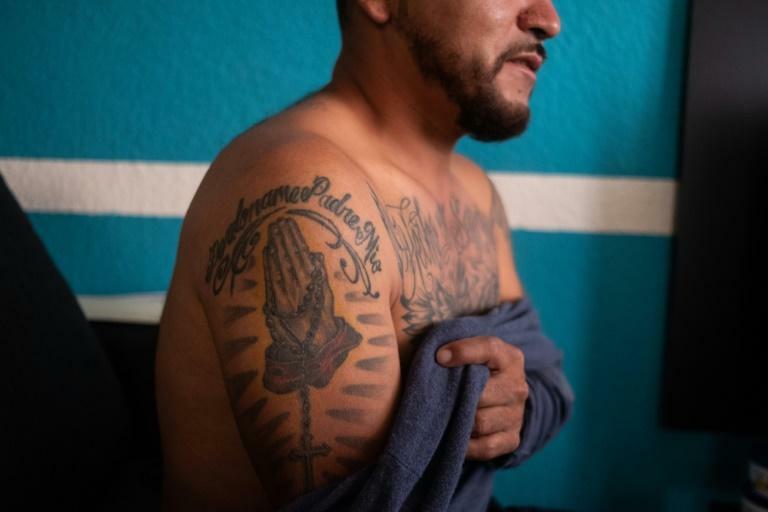 Pedro Carrizales's body is a hodge-podge of scars and tattoos that tell the story of how he went from street-gang thug to Mexican state congressman, reborn like the mythical phoenix inked on his chest. 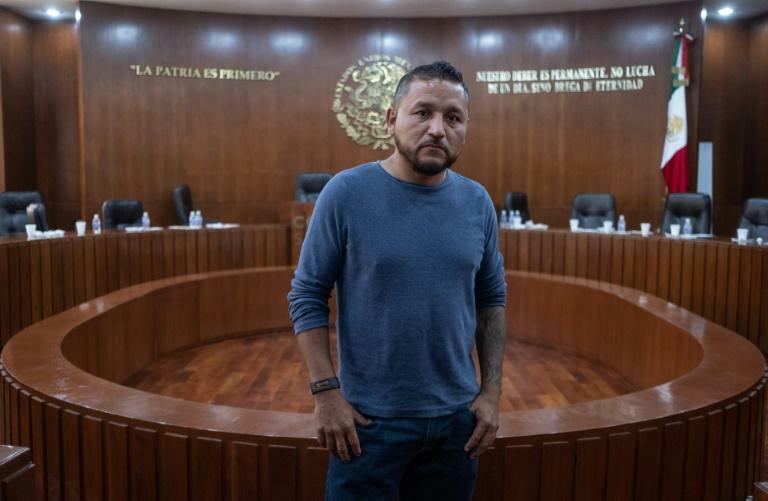 Carrizales, 39, is part of a deluge of political outsiders who won office for Morena, the party of President-elect Andres Manuel Lopez Obrador, in Mexico's July 1 elections. Better known by his street name, "El Mijis," Carrizales is seen as a symbol of the new Mexican politics: Voters rejected the two parties that had run the country for 89 years in favor of an anti-establishment leftist and the upstart party he founded just four years ago. As of Saturday, the start of the new legislative session, Morena and its allies will have an absolute majority in both houses of Congress. Lopez Obrador, a former Mexico City mayor, will be the first president in Mexico's modern democracy to wield such power when he takes office on December 1. Carrizales said the "consistency and tenacity" of Lopez Obrador, who ran unsuccessfully for president twice before winning on his third try, inspired him to run for the state Congress of San Luis Potosi. He wants to use his own past of drug addiction and gangs to help other people facing the same poverty and violence that he grew up in find a better future. Like the phoenix, he says, "I was reborn from my ashes to save other gang-bangers. Every one I save brings me peace and lessens my sins a little bit." From his downtrodden neighborhood in the central city of San Luis Potosi -- capital of the state of the same name -- he wants to help Lopez Obrador fulfill his promise to end the violent crime that has swept Mexico since the government deployed the military to fight the country's powerful drug cartels in 2006. The president-elect's proposals include gradually taking the army off the streets, legalizing drugs and an amnesty for certain drug criminals, such as marijuana farmers and gang members who, like Carrizales, were recruited as children. "El Mijis" has his own ideas at the local level. 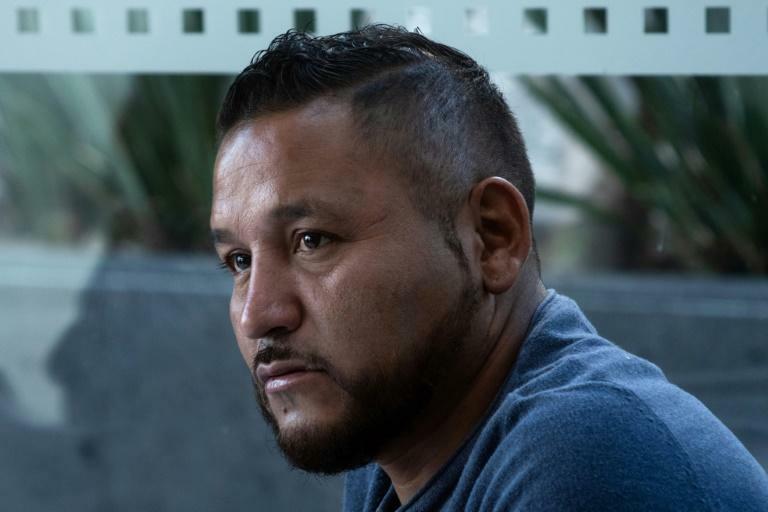 "In my district, in the spots where drug traffickers go to dump bodies, I want to put in basketball courts and open-air theaters," says Carrizales, who does not try to hide the tattoos that betray his past. "I want the local police to have emotional management training, so they can mediate in conflicts between gangs and residents, instead of showing up like RoboCops with their guns out." His own life as a gangster started at age 11. Growing up in a poor family with a history of domestic violence, he caught the attention of "Los Chondos," a neighborhood gang. First they beat him up. Then they made him one of their own, becoming his "second family," he says. Before long, he was caught up in drinking, drugs and fighting. But he learned some life lessons, too. "The gang gives you honor, loyalty. In the 'barrio,' nobody gets left behind. We're all equals," he says. The darker side of gang life left its marks, too. He still has machete scars on his head, knife wounds that went all the way to his lung and the imprints of busted teeth on his knuckles. The invisible scars hurt more. The deepest one: he was out drinking the day his mother died, instead of at her side. "I tried to commit suicide five times. Imagine the guilt you feel. I never even said goodbye, because I was out getting trashed," he says. "After that, I spent two months doing drugs." After he hit bottom, "a series of miracles happened," he says. He got his first job. He quit drugs. Eventually, he joined a protest movement by construction workers demanding more rights, and found his calling. He soon became one of its leaders. "I started developing a reputation in politics," he says. "I also gained the respect of the gangs, because I got them work, mediated truces, helped them get ahead." He estimates he has helped some 12,000 young men. Carrizales faced criticism on the campaign trail for his baggy jeans, his tattoos and his past. He is just one of the controversial lawmakers riding the Morena wave into office. Others include Napoleon Gomez, a mining union boss accused of stealing $55 million from workers, and Nestora Salgado, a vigilante group leader accused of kidnapping. Both won seats in the Mexican Senate. "El Mijis" brushes off his haters. Now about to start a law degree, he plans to take his seat in the state Congress on September 14 in his jeans, T-shirt and sneakers, the same clothes he wears every day. "I'm going as I am," he says. "I'm going to change the system, the system's not going to change me."